Unpredictability of weather under climate change means a statistical approach for dealing with flooding no longer works, says ecologist Gord Miller. Twenty per cent of Surrey, B.C.could be under water according to current long-term climate forecasts, so Mayor Linda Hepner is pursuing a flood adaptation plan to protect her coastal city. Estimating the plan at $1.5 billion dollars, the economic and political cost is high. 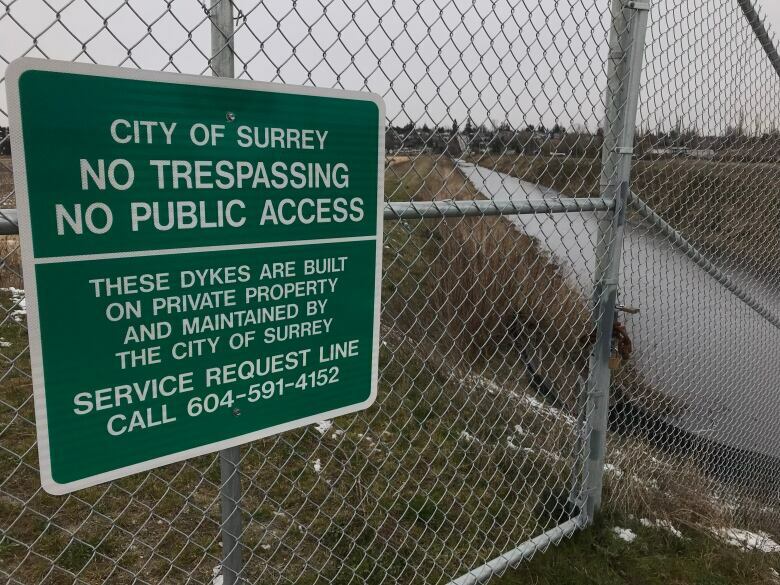 But with the existing dikes safeguarding Surrey, B.C., predicted to fail by 2070, she sees no alternative. "We are very vulnerable, and our planning of over 100 years ago — the features that worked well then — will not protect us and did not anticipate the demand that climate change is bringing." With the effects of climate change being felt across the country, the old systems for managing extreme weather are proving inadequate. And with flooding being the most costly of natural disasters in terms of property damage, the stakes for its proper planning are particularly high. But ecologist and environmental policy analyst Gord Miller says the unpredictability of weather in an era of climate change demands a rethinking of how we manage extreme weather, and this includes, in some circumstances, accepting inevitable flooding. For about half a century, engineers planned their cities' flood prevention systems in a straightforward manner. Predictable rainfall patterns allowed for statistical calculations about how best to build. About 20 per cent of Canadian households are at a high risk of flooding. In 2017, floods caused over $590 million in insured damage across Canada. This doesn't include the financial costs to governments and Canadians without flood insurance. Flooding is now the most costly hazard in terms of urban property damage, surpassing fire and theft as the main source of property insurance claims. "They'd say ... 'here is the height of the bridge we should make. And here is the size of the flood plain we would expect for a storm once every 100 years'. They had a really good handle on that and they could design things for … a statistically predictable climate," he told The Current. Miller says flooding hasn't been a problem in the last few decades because of the success of this planning system — but that's changing. With sea-level rise and more extreme weather, existing infrastructure is rapidly becoming out of date. But the point Miller emphasizes is this statistical approach to flooding management — the way in which we have weathered the storm for so long — does not suit our new climate of weather instability. "It's not just that the climate has changed, it is changing and continuing to change … The reality is five years from now [an engineer's] best guess is no good because the climate continues to change and alter in unpredictable ways." What is predictable is the significant financial cost Canadians will incur from increased flooding. Expanding flood plains mean declining housing values. Over the next five years, flooding is expected to cost the federal government's disaster assistance fund more than $650 million a year. 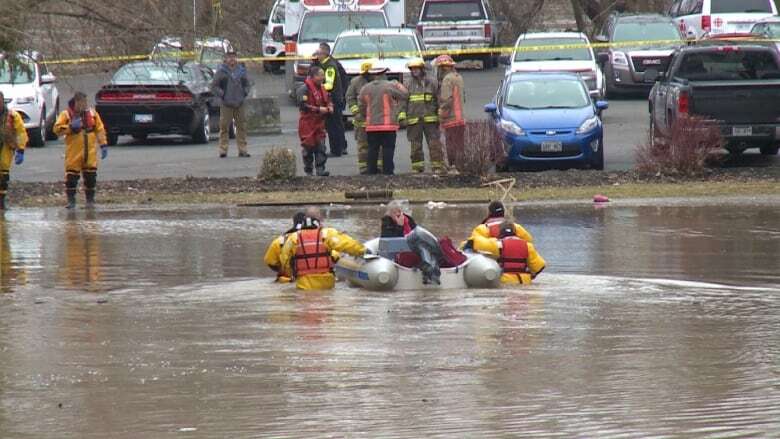 Chatham, Ont., was the latest Canadian community to suffer massive flooding. "You can't take comfort as we did for most of my life that these strange and serious floods won't affect most of us. In fact they're going to affect far more of us than ever before and we can't really predict where and when it's going to happen," said Miller. How do we address the problem of flooding — how do make long-term plans — if the future remains a haze? Miller says we have to adapt our approach and adjust our expectations. 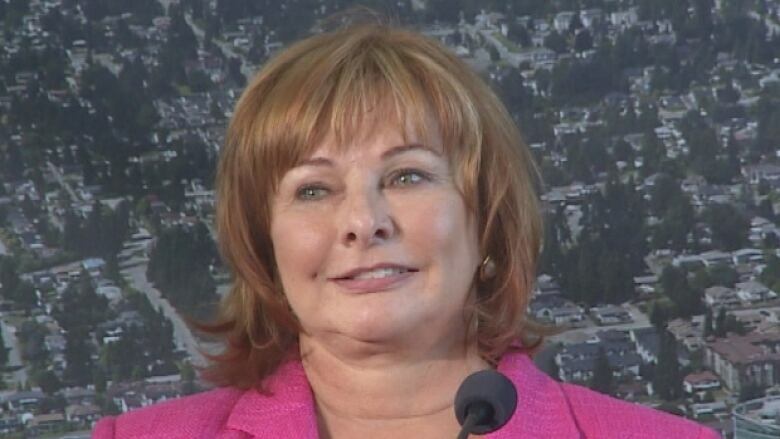 In Surrey, Mayor Linda Hepner is looking to improve dike control and sea damming. She is considering building sea barriers or small islands along the coast to mitigate flooding. Hepner admits these large-scale infrastructure projects will be "expensive," but figures it's cost effective in the long-run. "The cost of not investing will be far more damaging and far more disruptive," she told host Anna Maria Tremonti. But Miller says the we need to be "extra cautious" about where we spend our money in our new weather climate. "For many years we've been really confident that what we were building was going to be safe for a 100 years. Now we can't be confident," he told The Current. Miller concedes there are "key areas" that need to be reconsidered and redesigned. But he says that has to accompany a change in planning that accepts inevitable flooding. "Thirty years ago we'd say 'we can pretty well protect you from flooding.' Now we have to say, 'no, we have to make you resilient to the flooding that's apt to come at any time.'" "Let's make sure that we spend money on the main roads, where to have the ambulances and fire trucks running for instance, right? Let's make sure that we have the main key bridges high enough and strong enough." Mayor Hepner has incorporated resilience into her planning. In what she calls "manage retreat," one adaption strategy begins from the starting point that key areas in Surrey will not be able to avoid flooding. Considering the magnitude of these changes, Hepner says community engagement is essential. "It's very tough. But it's the reality that we're living in. And making sure that we bring our residents along as we're developing our plan is really fundamentally important. Our residents have very well received the kind of process we're going through and I think that is critical to those that are looking at adaptation plans." Hepner is also working with stakeholders to move adaptation plans forward, but she says in terms of the economics, municipal communities will not be able to do it alone. "We have to come up with the plan and then we'll process our plan options with those governments that are more senior than local — in terms of what it's going to cost — because it is not going to be able to be absorbed by a local government." This segment was produced by The Current's Idella Sturino, John Chipman and Rosa Kim.